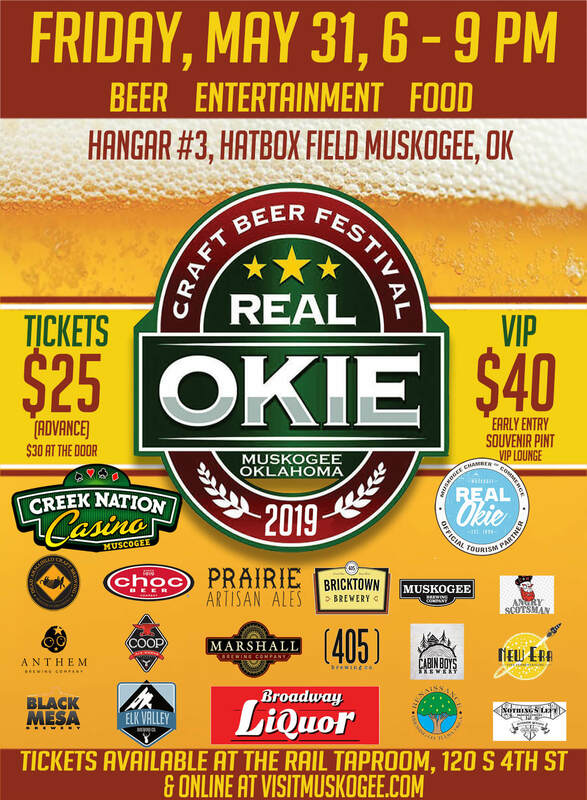 Friends of Honor Heights Park Association invites you to the 5th Annual Real Okie Craft Beer Festival happening Friday, May 31, 2019 inside the historic airplane hangar at Hatbox Field in Muskogee. This event exclusively celebrates Craft Beer brewed in Oklahoma. In 2018 over 500 people took part and discovered many of the best beers made right here in Oklahoma. Proceeds from this event will be used exclusively for the development of Honor Heights Park, its gardens, facilities and events. 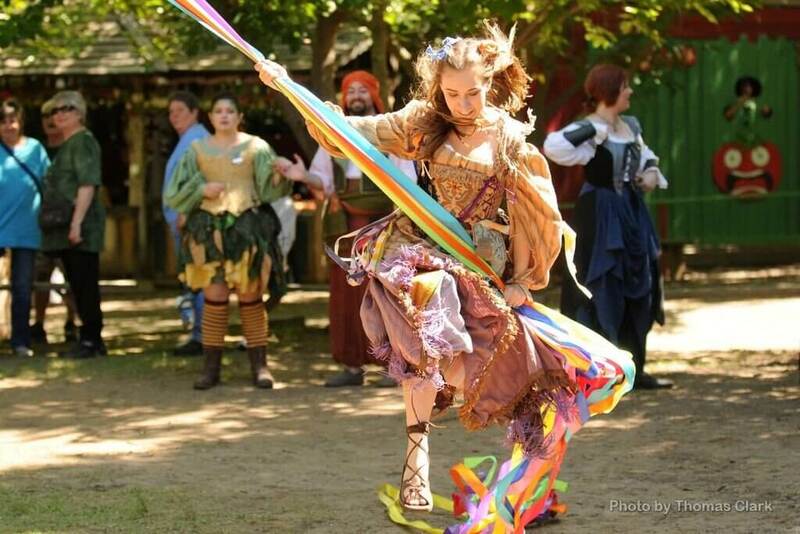 For over 100 years Honor Heights Park has been an economic asset to the greater Muskogee area, providing education and entertainment for families, a community resource and a destination for tourists from all over the world. 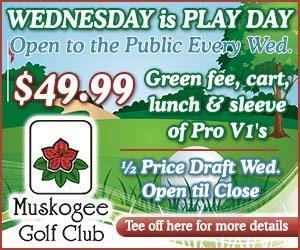 For more information on this event contact the Muskogee Parks Department, 918-684-6302.